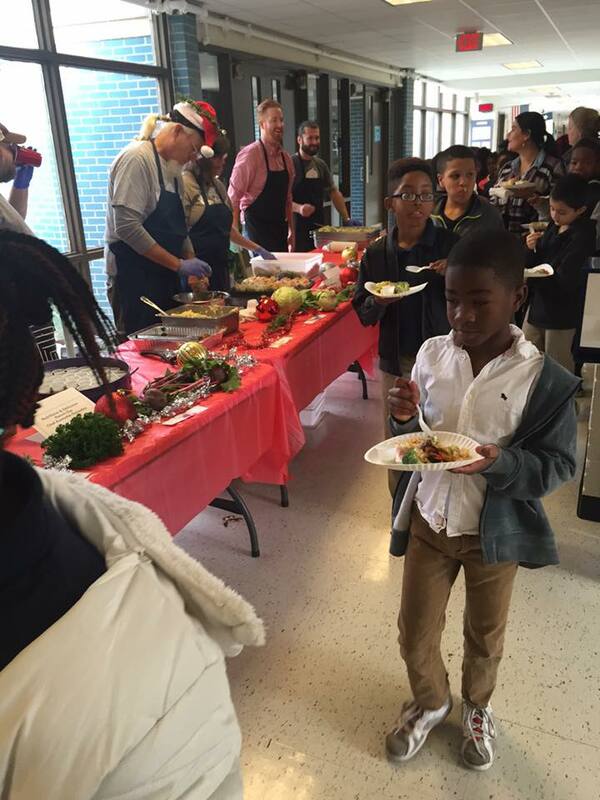 This is how POP shares knowledge – with interest and consistent interaction – no one does it better! 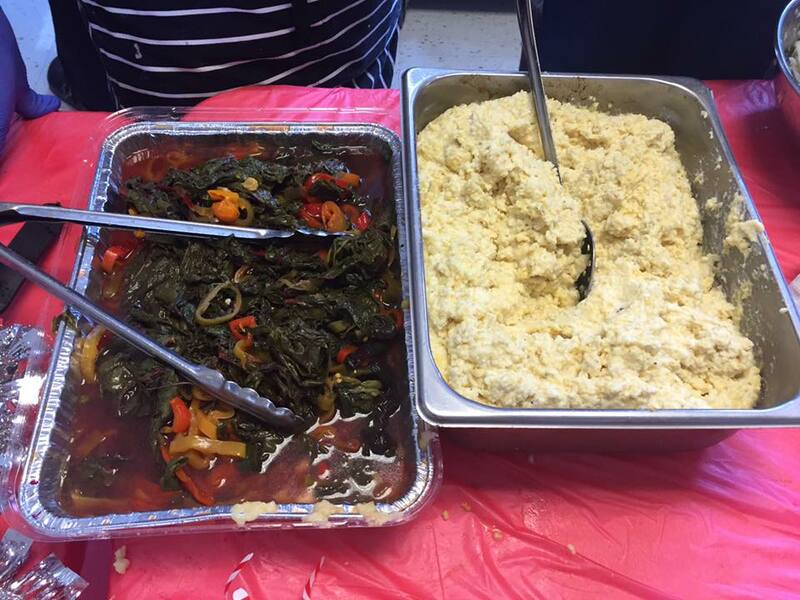 Jingle Bayles was an epic demonstration of what could be on our plates at schools, churches and all gatherings! 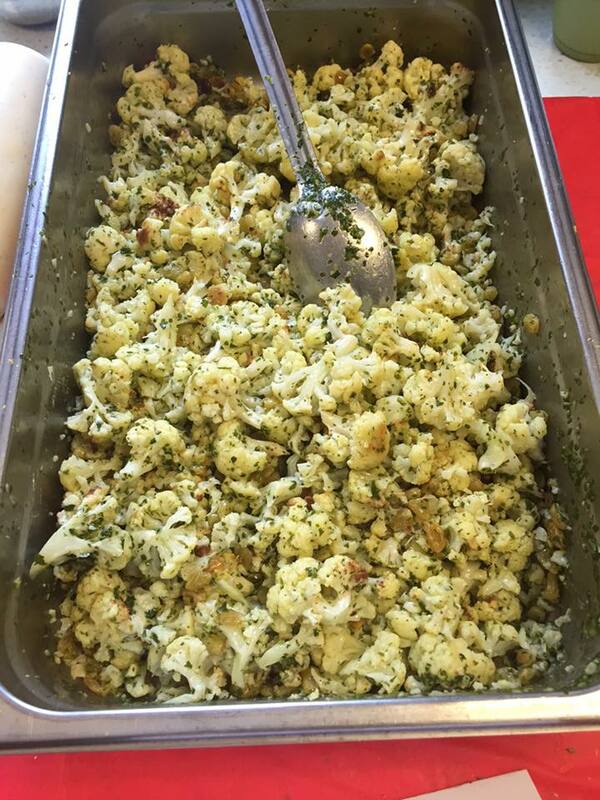 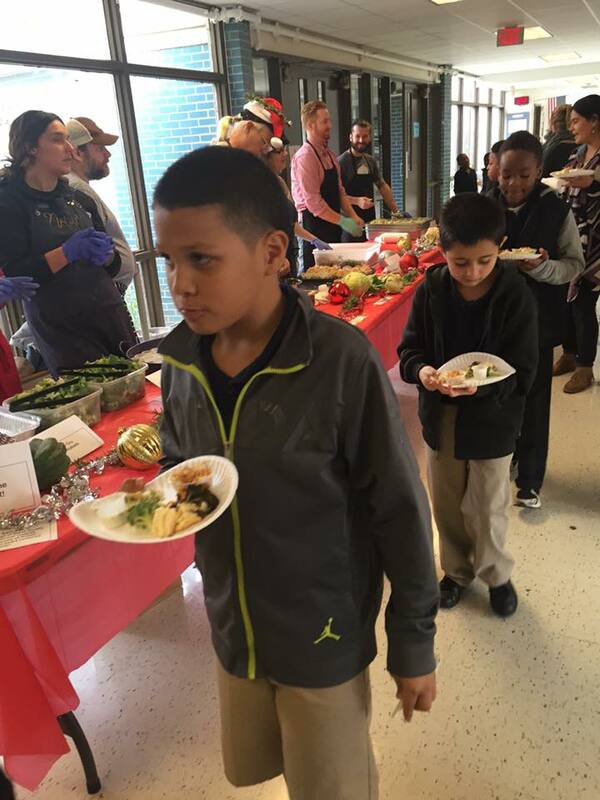 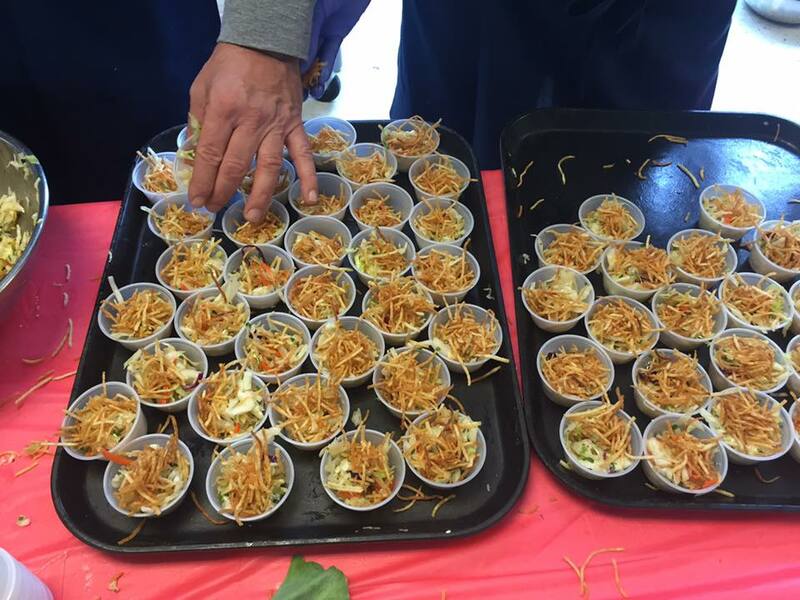 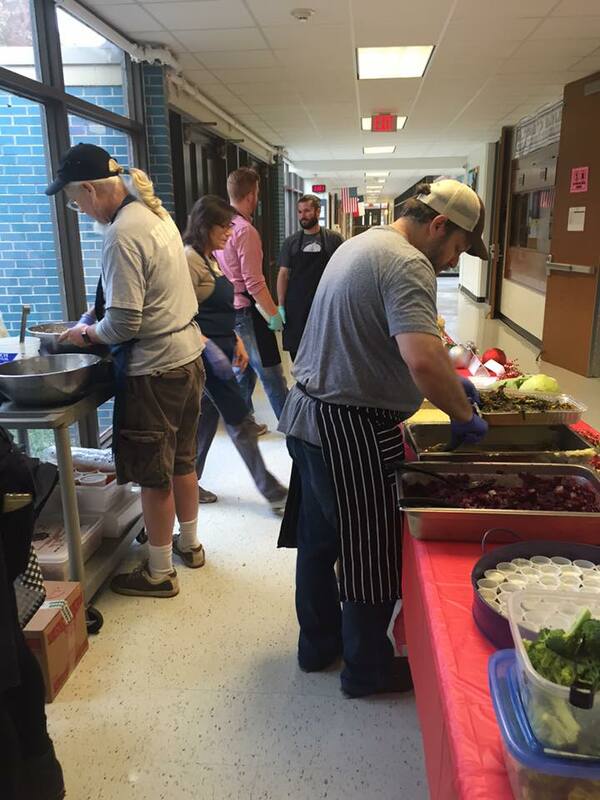 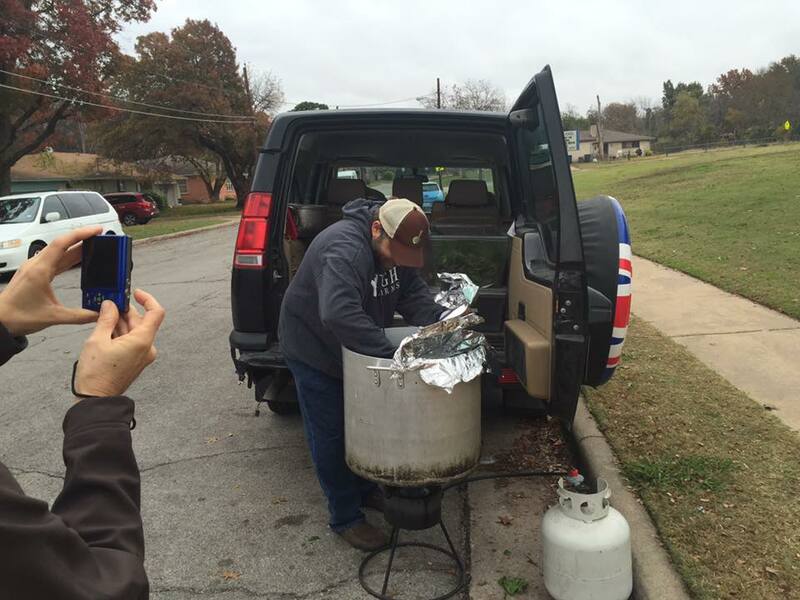 Eight Chefs prepared and served farm to table tastings for 600 at Bayles Elementary.